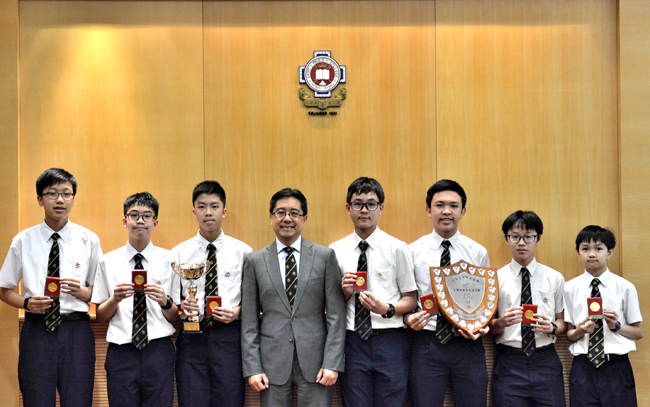 The C grade Badminton Team clinched the championship title after successively beating Wah Yan HK in the semi-final and Queen's College in the final. 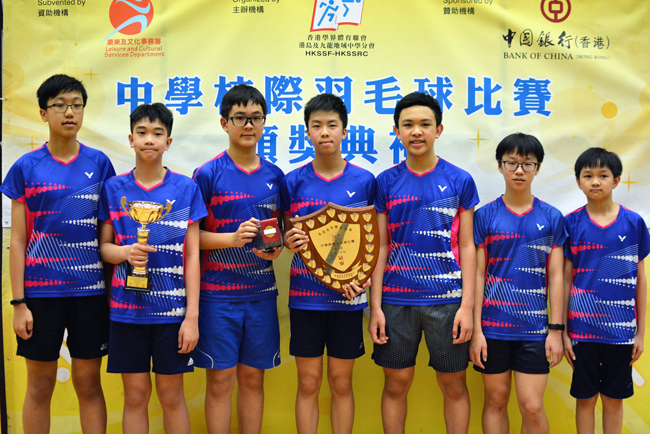 The final match was held at the Chai Wan Sports Centre on 6 April. The team's joy of success was shared by the many parents and students who came to support them. Congratulations to our junior badminton team members on their excellent performance!